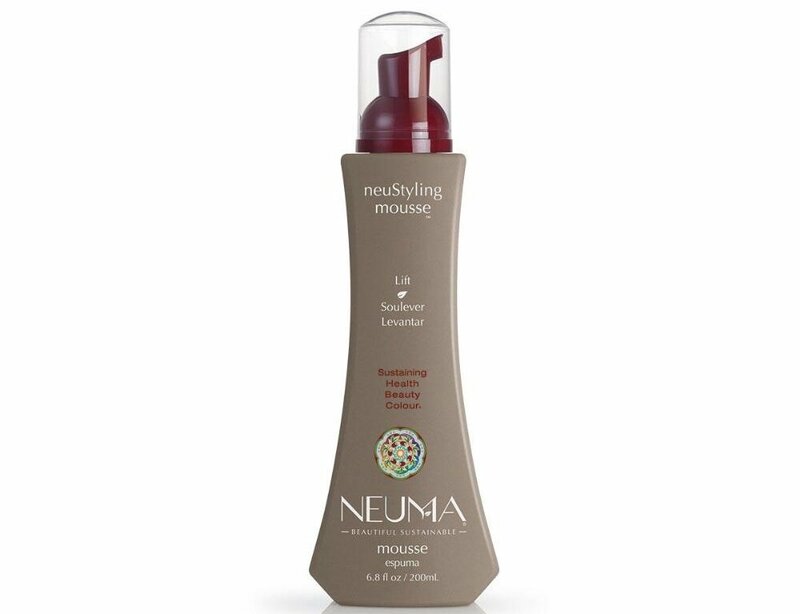 Take back control of your hair with this Neuma NeuStyling Mousse with hold that last all day without stiffness or excessive build-up. Hair will have superior texture with an extra hold while controlling frizz and adding volume to straight hair or defining curls. This alcohol free formula is perfectly safe for color treated hair. Your hair will be left with a beautiful shine that lasts.